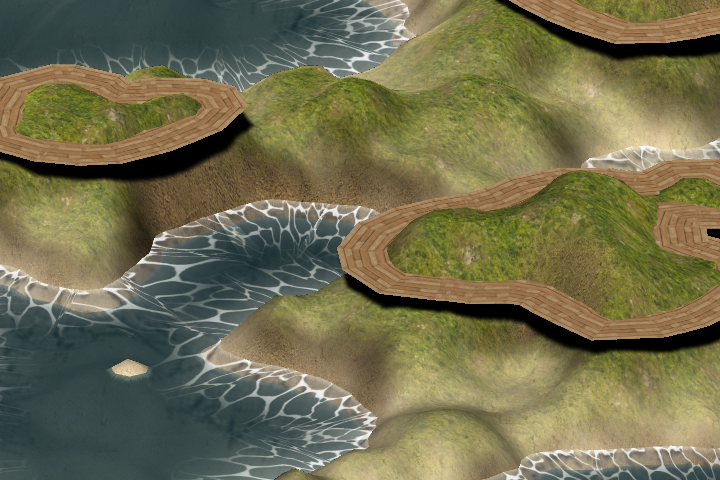 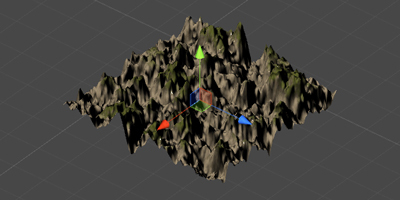 This asset for Unity 3D terrains will help the user generate at runtime a nice customizable shore following the curves of a choosen terrain. 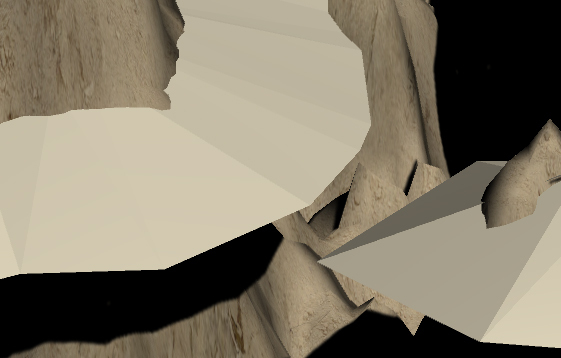 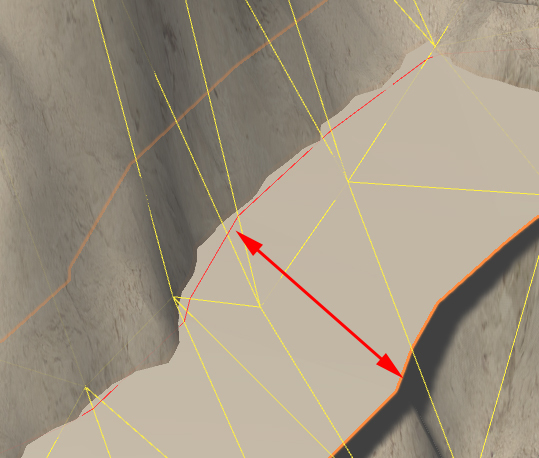 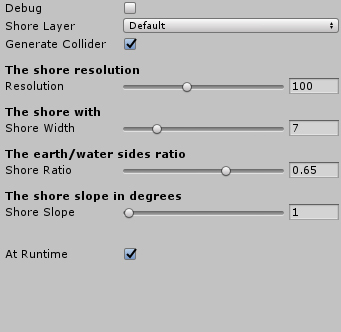 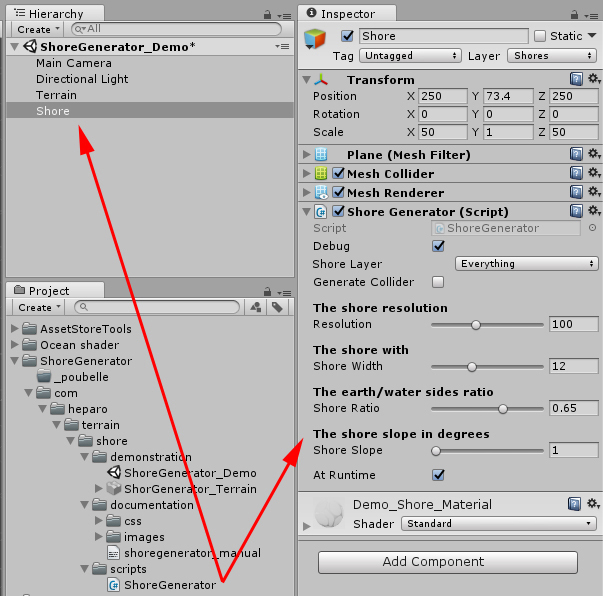 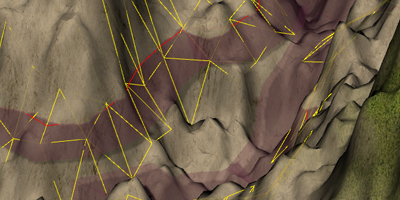 Getting started with Shore Generator is quite easy : associate a terrain with a classical plane will generate at runtome the desired shore asset. 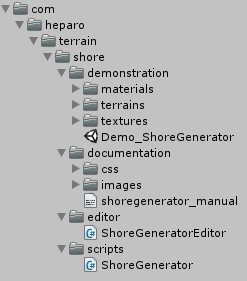 Please, do not forget to place [ShoreGenerator] at the beginning of your mail subject. 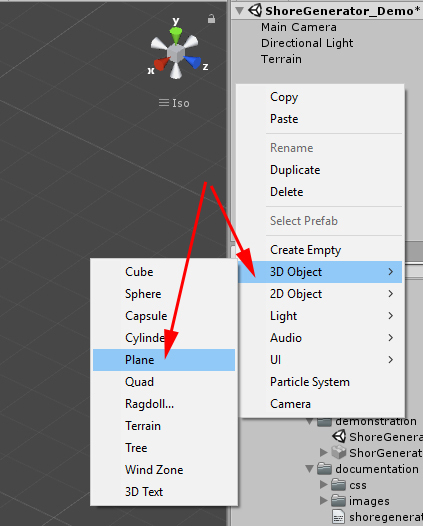 Thank you for puchasing and using this asset !